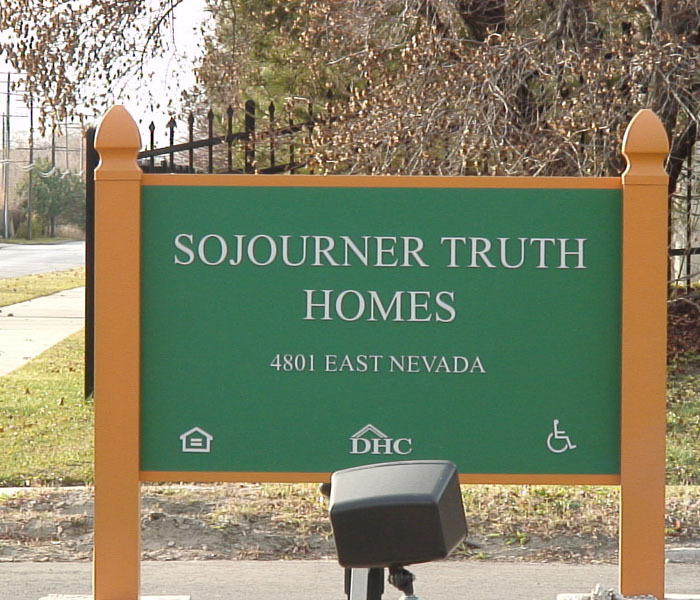 Historic Sojourner Truth Homes were originally built in 1941 and named after a preeminent abolitionist. 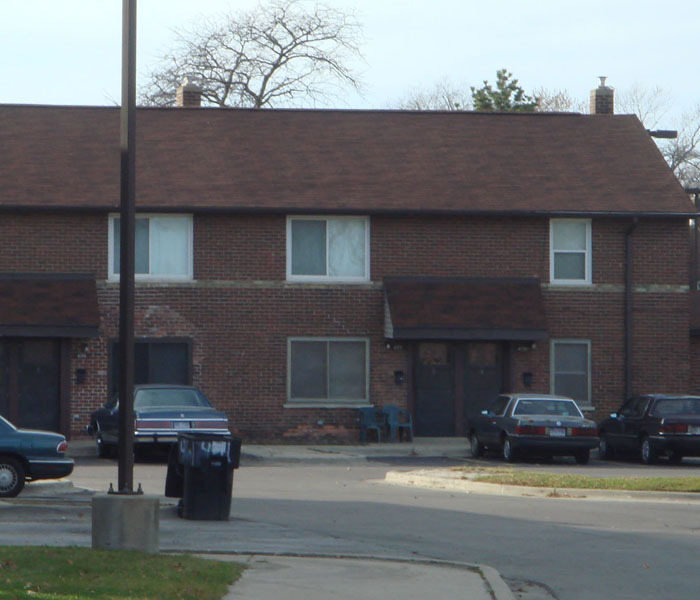 One of Detroit’s historical affordable housing neighborhoods! 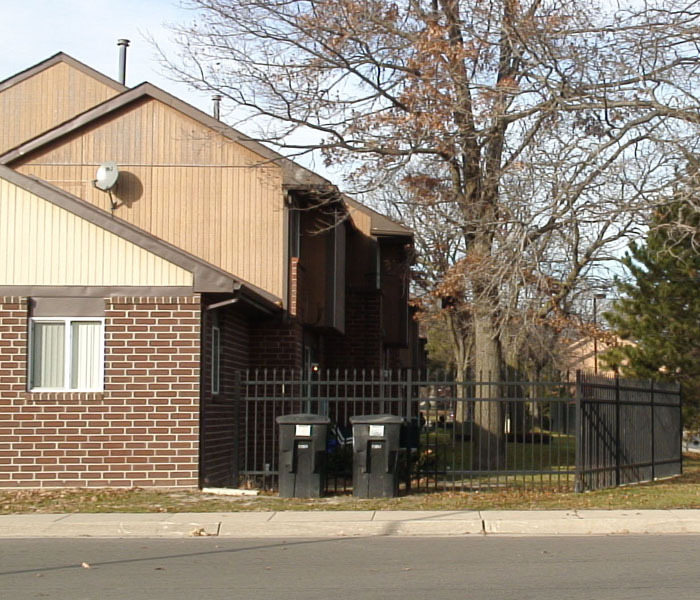 Sojourner truth is comprised of 2 to 4 bedroom apartments that have newly renovated interiors. 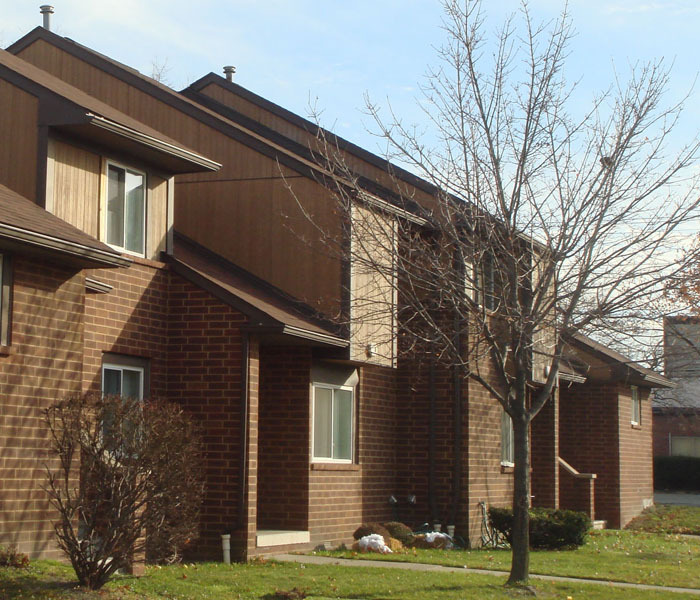 Units are equipped with stove, refrigerator, garbage disposal, blinds, cable ready, and washer/dryer hookups. 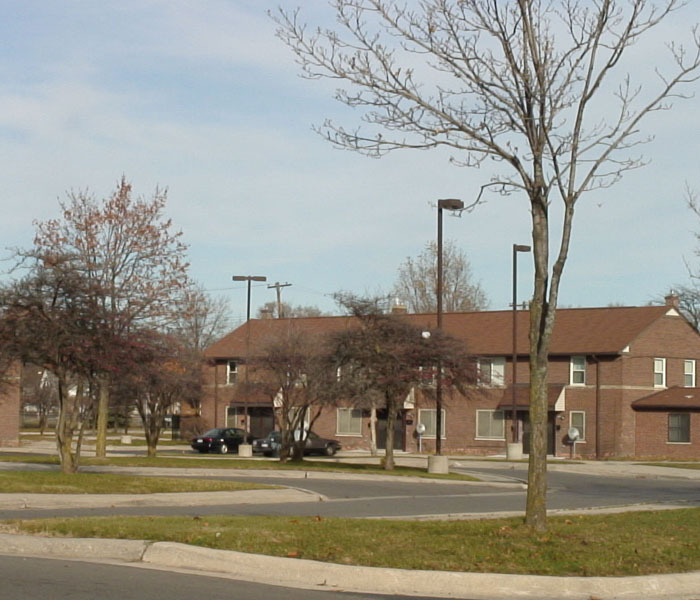 Some units are designed to accommodate those who are mobile by wheelchair as well as those who are hearing and/or visually impaired. 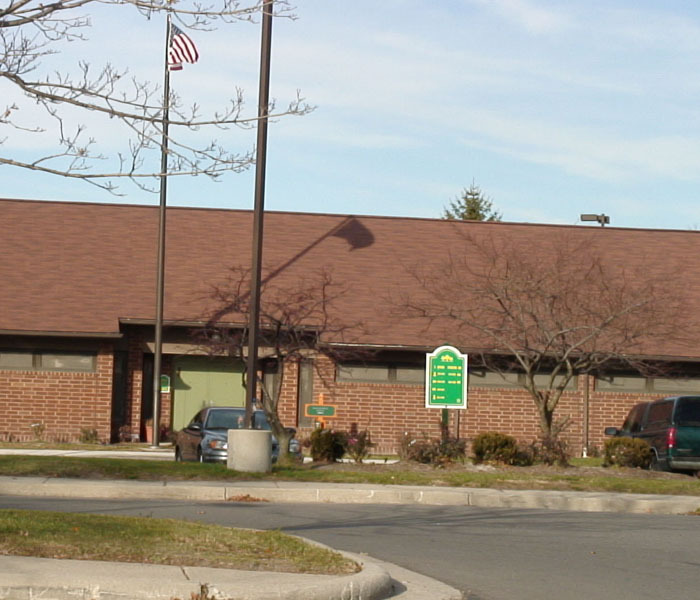 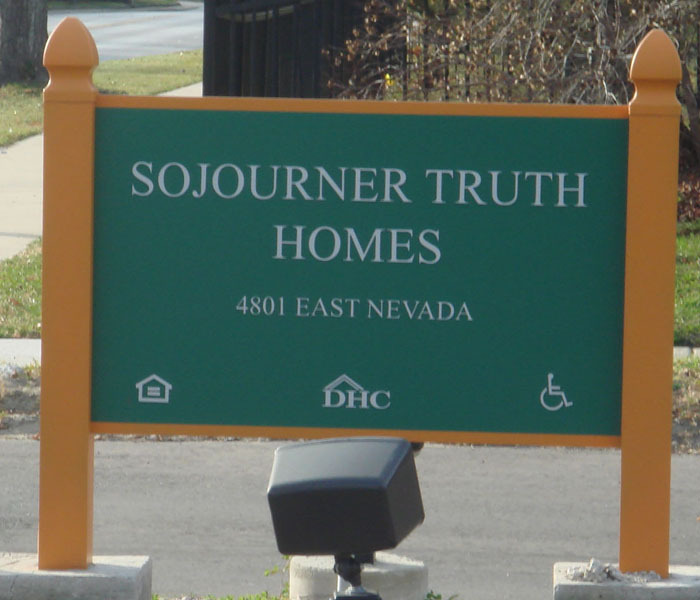 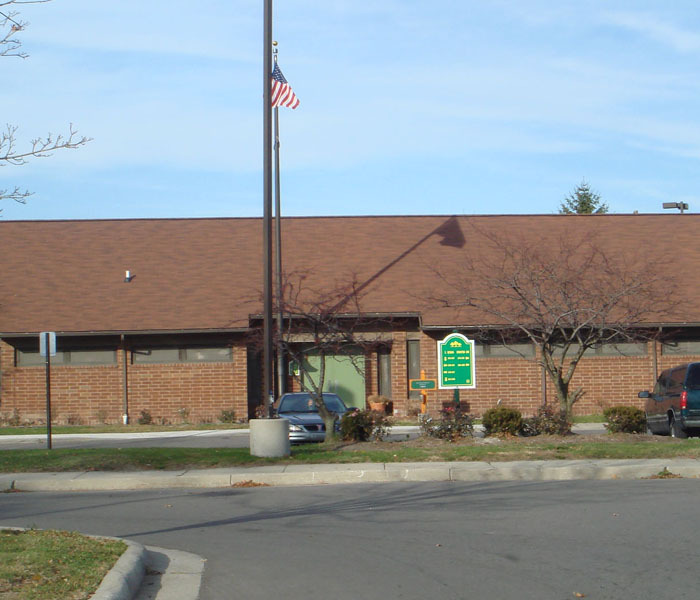 Located at 4801 E. Navada, Sojourner Truth Homes has its own Community Room for your family activities as well as after hour emergency maintenance assistance. 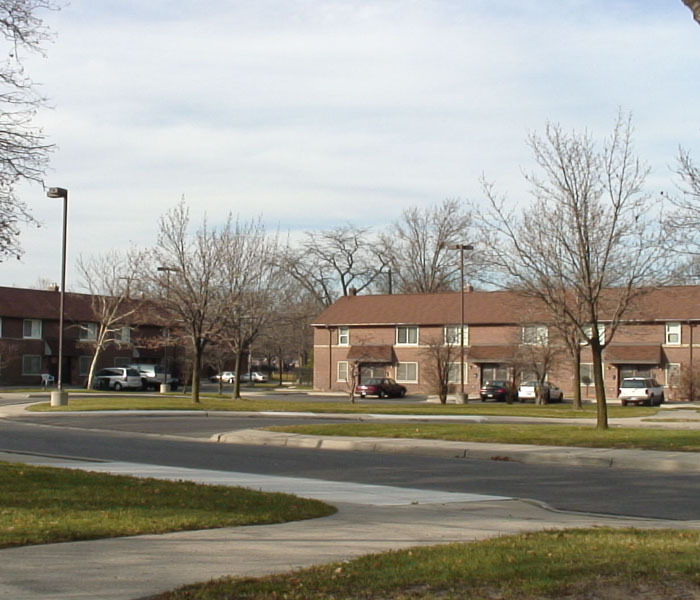 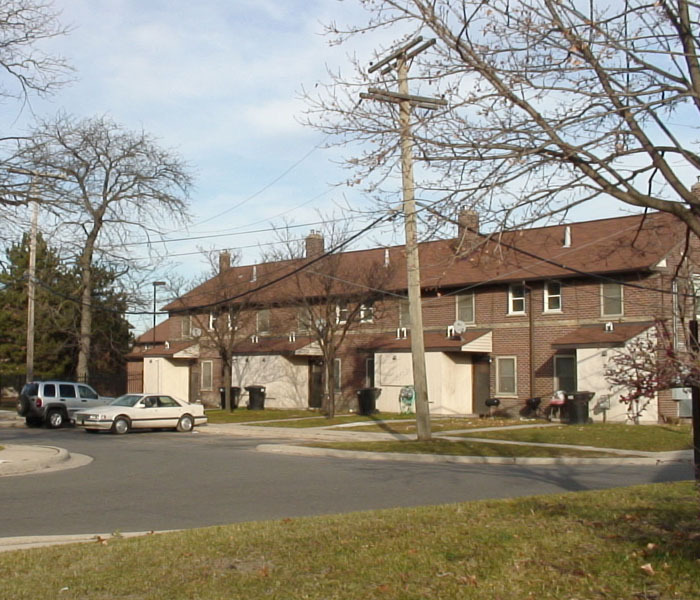 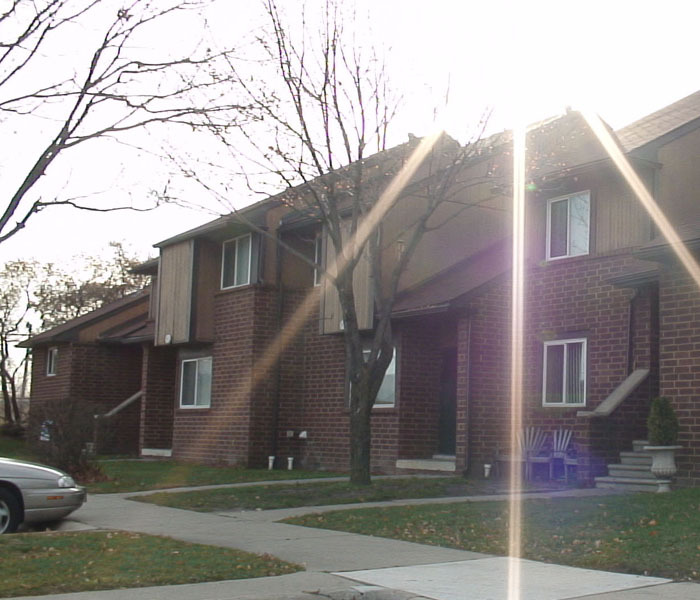 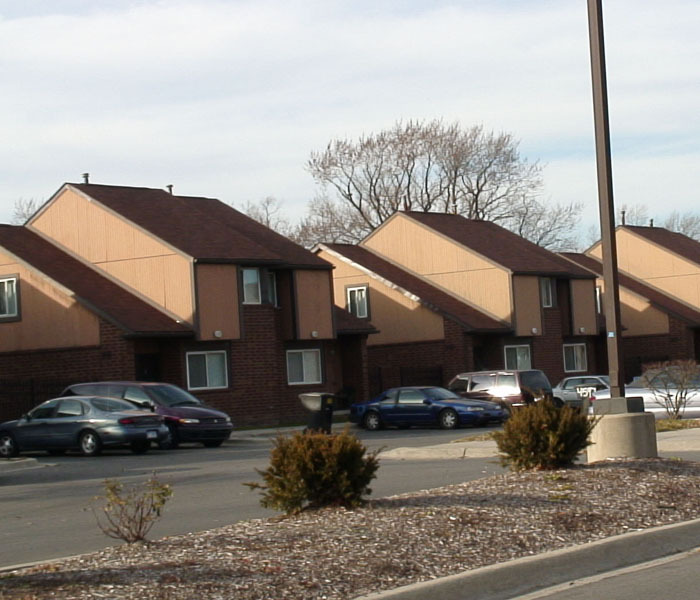 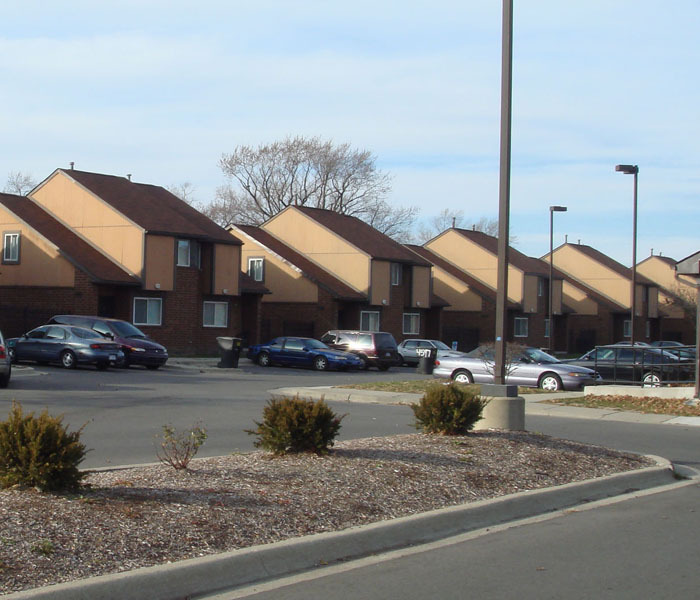 Charles Terrace is comprised of 2 and 3 bedroom apartment homes. 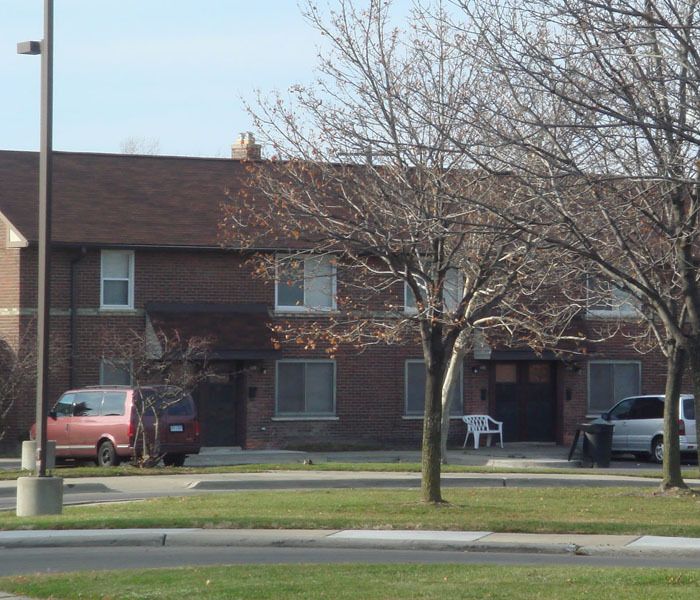 The units provide blinds for window coverings, its cable ready, has a garbage disposal, stove, refrigerator and washer/dryer hookup. 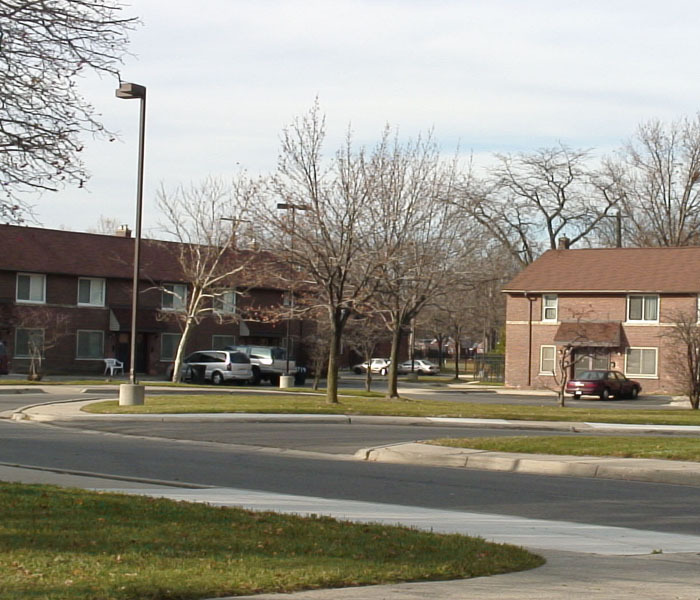 Also, there are units for those who are mobility-impaired and an after hour emergency maintenance call system. 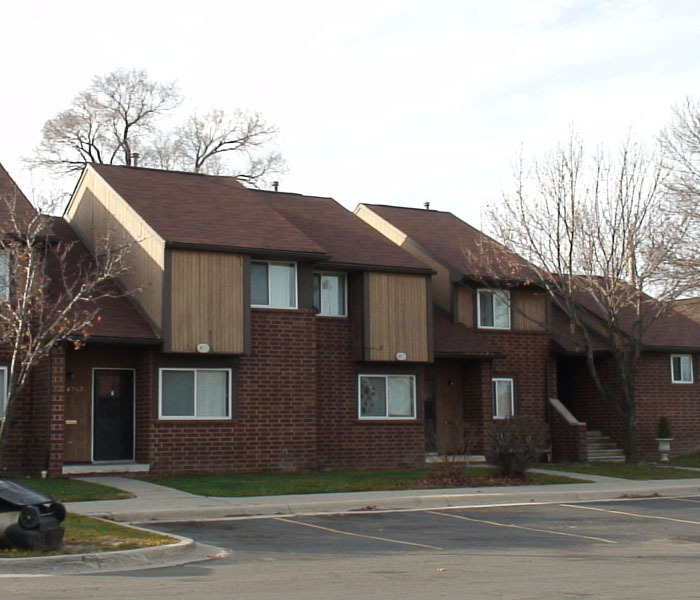 Charles Terrace is located at 4801 E. Nevada.